The pros? It’s a great looking set, provided you get two. But it’ll mean I’ve excess minifigs, which I am not really looking forward to. Who needs another King or Queen fig? 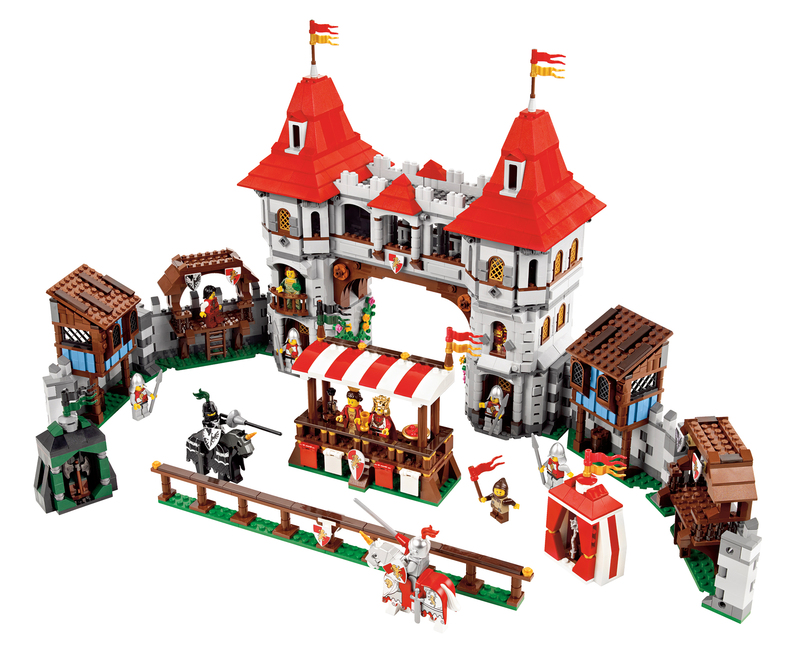 I’ll much rather pay less overall for a set that is already combined, has unique room accessories for each room and has just the right number of minifigs. On the bright side, the new green dress is rather lovely tho. And it is a really lovely looking set. Quite a must have for any castle fan.